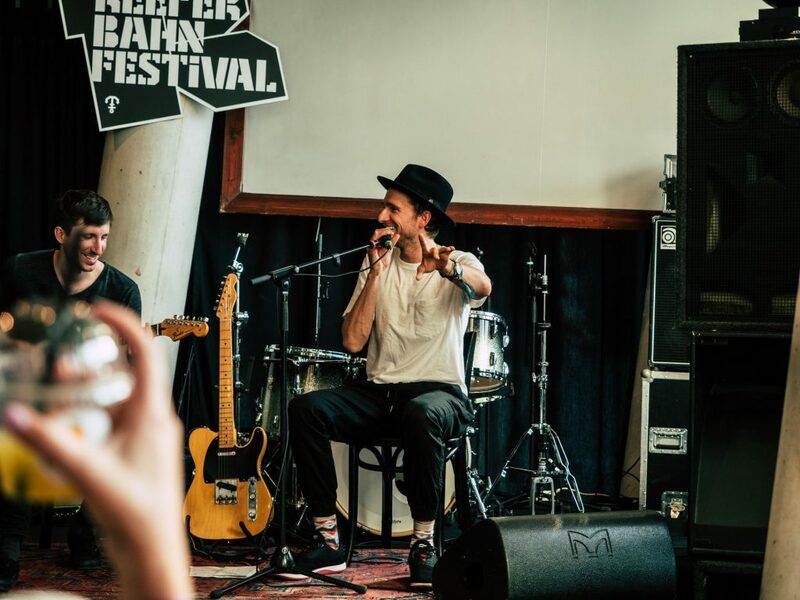 The Reepberbahn Festival took place September 19-22, 2018 in Hamburg, Germany. Over the course of four days, the festival hosted 900 diverse events around the city. Since 2006, Reeperbahn has established itself as the must-go meeting ground for the music industry worldwide. A hub for what’s next and a platform for both emerging and established artists, Reeperbahn’s 13th year brought in 600 concerts, cementing itself as Europe’s largest festival. 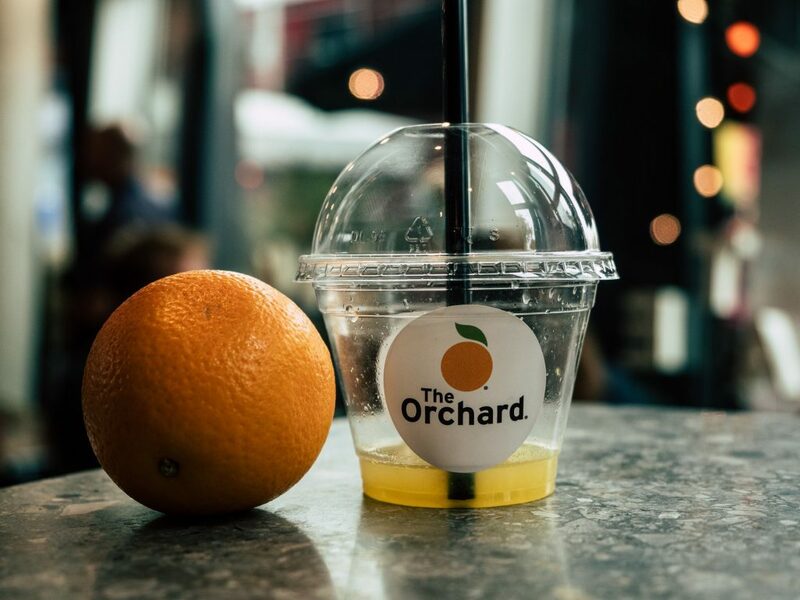 With the growth of The Orchard Hamburg office, we took the opportunity to celebrate with a full schedule of festivities, including several afternoon sessions hosted by The Orchard at the legendary Mojo Jazz Cafe. Our partners and friends came together for our official reception, supported by the soulful Canadian artist, David Ward, who played songs from his new album Violet, Gold + Rose. Other afternoon sessions featured discussions with various platforms talking about best practices and how to most effectively utilize features. And when the sun went down our showcases did too at Bahnhof Pauli with outstanding performances from Six Shooter’s own The Wet Secrets and Whitehorse, to Indie-Electronica-Pop by Tula, Moli and Felix Räuber, Danish newcomer alt.pop artist Marshall Cecil and rock music by Tempesst and Smash Into Pieces. This year’s Reeperbahn was a huge success, with over 40 performers distributed by The Orchard showcasing their talent. UK singer-songwriter Passenger charmed an audience with an intimate acoustic set, Australian singer-songwriter Ziggy Alberts performed on a cruise down Elbe River — just one of four shows he took part in. Fil Bo Riva played at St. Michaelis Church, a Hamburg landmark. A huge thank you to Reeperbahn for always showing the team a good time! We’ve got the 14th year on our calendar, ready to see what next year will bring.